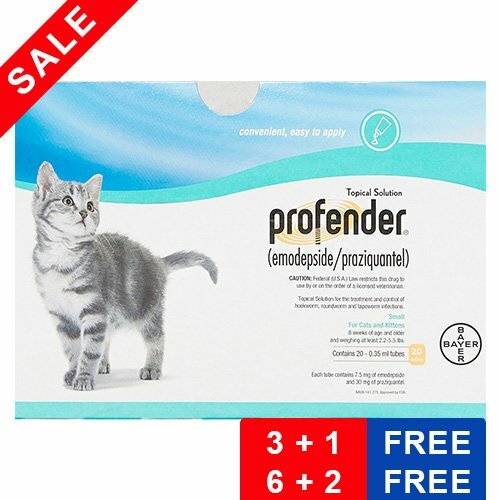 Profender is one of the best spot-on deworming treatments for cats. 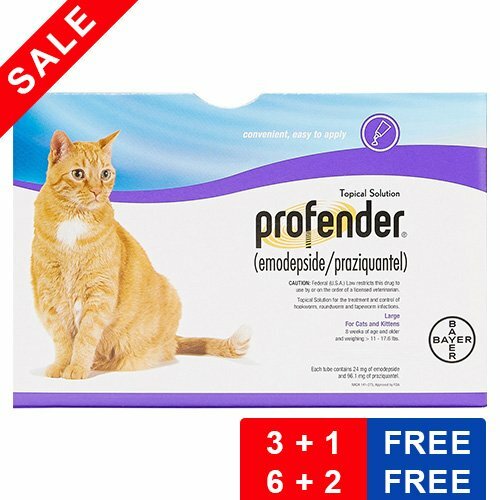 It is suitable for small, medium and large sized cats who are susceptible to mixed parasitic infections as a result of roundworms and tapeworms. It makes your kitty worm free and totally healthy. It is safe for pregnant and lactating queens. 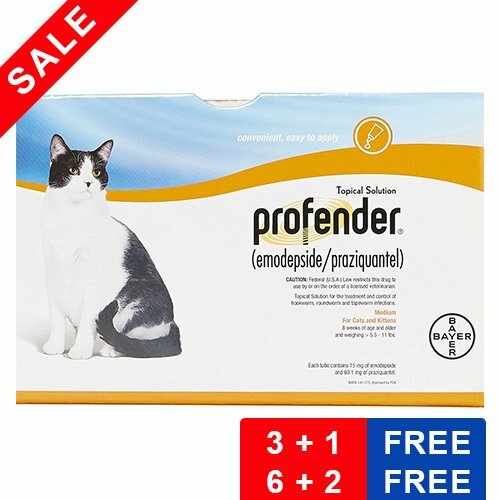 Praziquantel and Emodepside are the two active ingredients present in Profender. 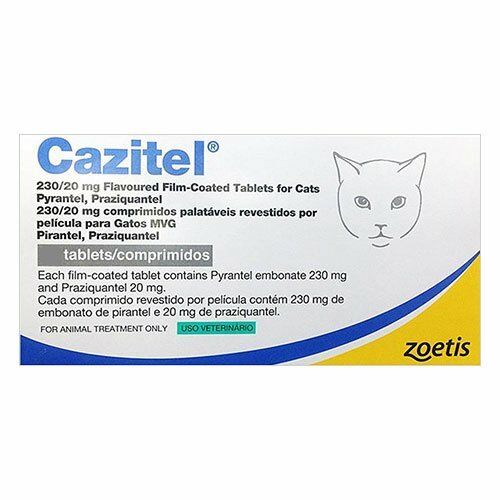 Praziquantel is used to treat a wide array of parasitic worm infections in cats. It causes a contraction in worms leading to paralysis of the worms. They then get dislodged from the site of action from the kitty or might get destroyed by the cat's immune system. While Emodepside is an anthelmintic drug that works against multiple gastrointestinal nematodes. 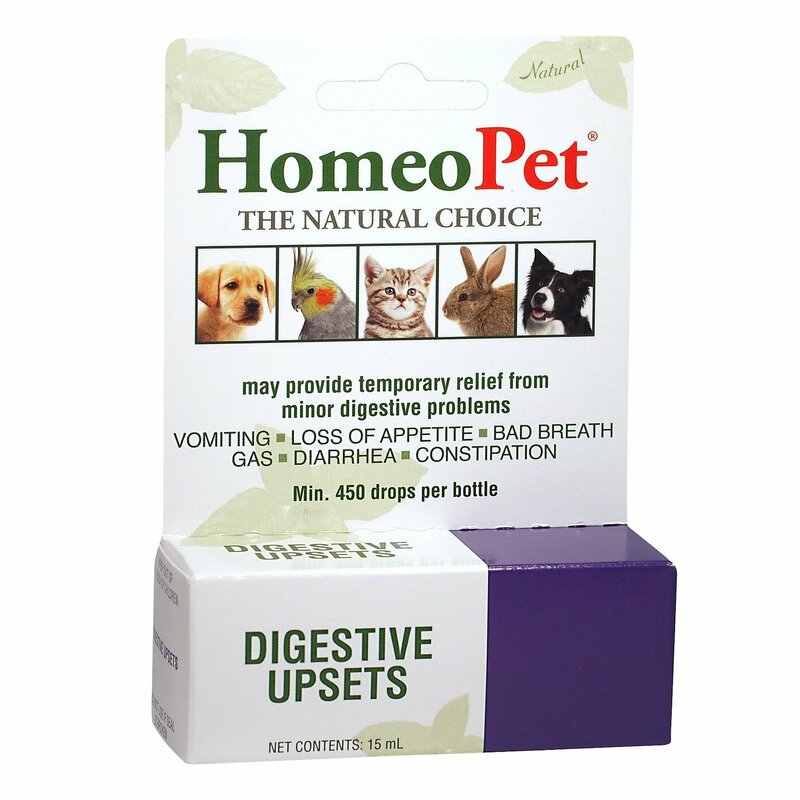 When both the ingredients are combined together, it results in total destruction of gastrointestinal worms from cats. Weigh the kitty and then purchase the appropriate pack. Create a bare skin at the end of the skull of the kitty. Divide the fur in such a way that it becomes easy to apply the solution. Keep the tip of the open tube on the spot and then compress the complete content. Give time for the application site to dry completely before allowing the kitty to move freely. Not recommended to be administered on dogs or other species of pet except cats. While administering the treatment do not smoke, eat or drink. Children and other pets should be kept away from the treated cat till the application site gets dry. Never allow pregnant cats to get near the treated cat or wear gloves while applying the treatment. Keep the product at a room temperature below 30 degrees Celsius. 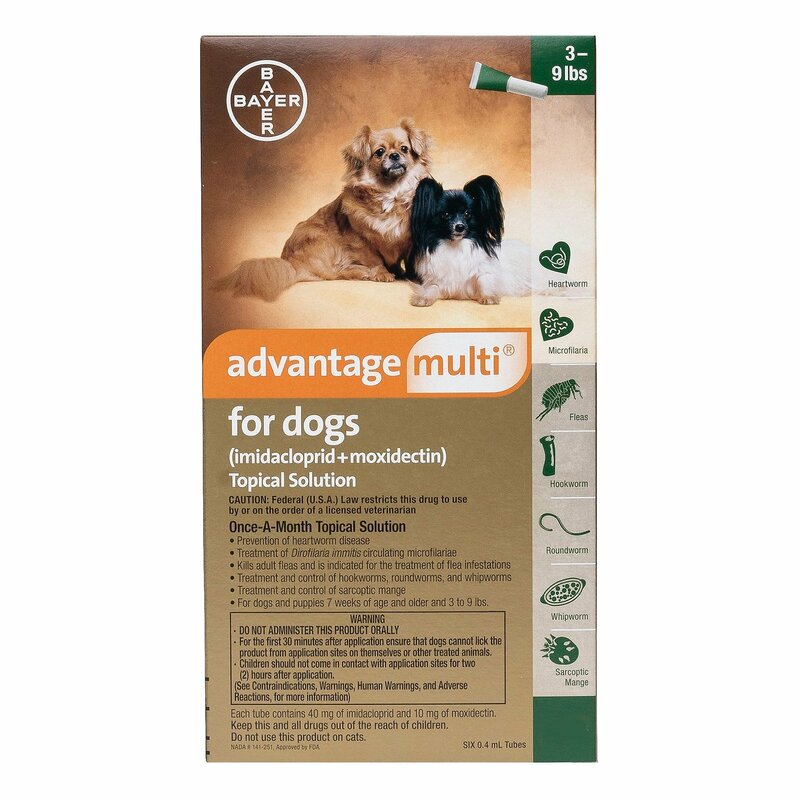 Children, pets and other food items should be kept separate from this product. There are certain sensitive cats that suffer from vomiting and salivation if the kitty licks the application site. If you observe anything unusual with your kitty contact your veterinarian. Check the product label for details of administration, expiry date and other details. While administering the treatment always use the gloves. If exposed to the skin, then wash your hands. Thank you for the awesome discounts. A cure for worms finally! 51 of 58 found this review helpful. Perfect dewormer for my kitty Daisy! 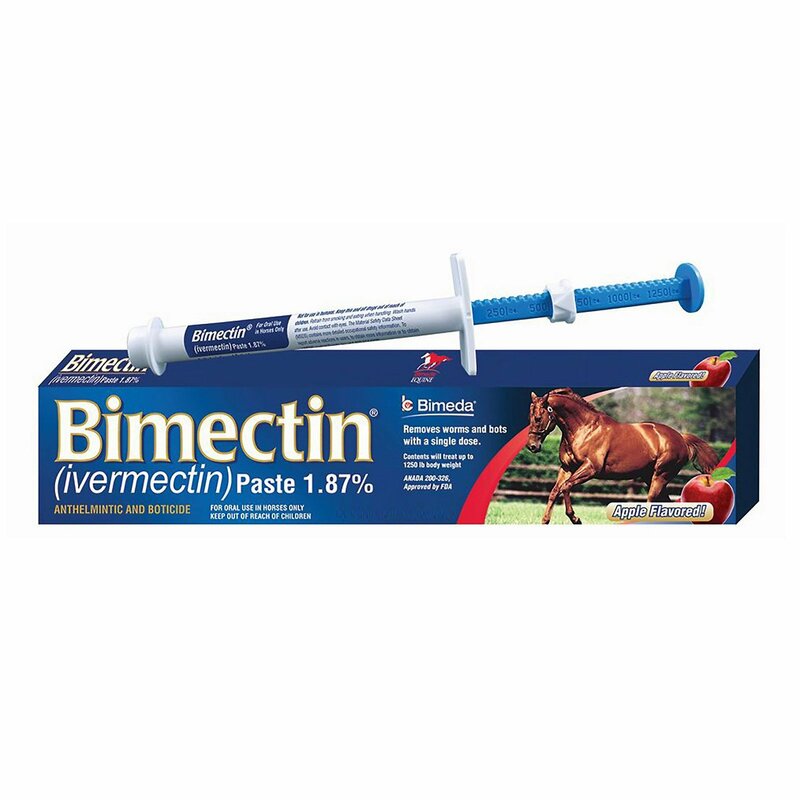 My kitty is 2 yo and I was looking for a nice de worming treatment for her.. And this one is perfectly made for her. 10 of 44 found this review helpful.